INBAR Director General Hans Friederich has given thanks to key strategic partner Yong’an in a video message. As INBAR reflects on the successes and failures of its 2018 Global Bamboo and Rattan Congress, BARC 2018, it is a good time to formally thank three key strategic partners, without whom the congress would never have been able to happen: Meishan, Yong’an and Yibin, three ‘bamboo towns’ in China. Yong’an, the top strategic partner of BARC 2018, is a city in Fujian Province, southwest China. With rich, well developed bamboo industy, the city boasts more than 68000 hectares of bamboo forest and is committed to green, inclusive development using bamboo for industry, tourism and more. 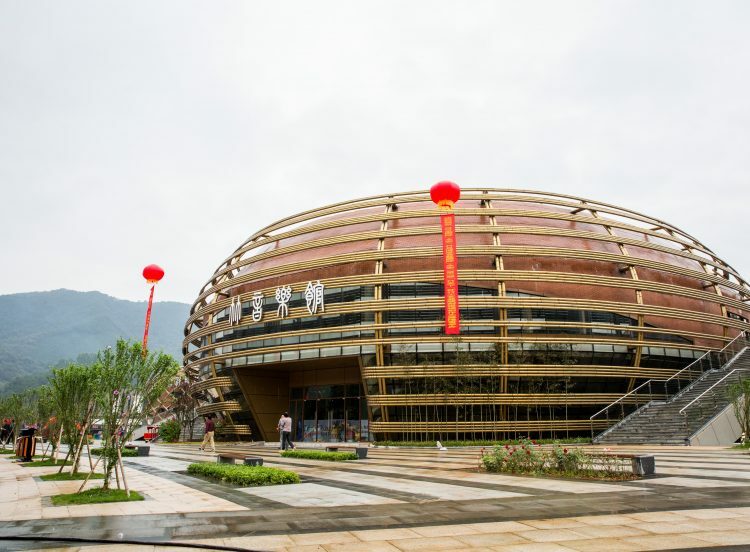 Every year, the municipal government of Yong’an hosts a bamboo products expo, showcasing the most exciting developments in bamboo. Yong’an also hosts China’s National Bamboo Technology Demonstration park, showcasing what bamboo has to offer. Ladies, and Gentlemen, I want to say a few words to thank Yong’an for its support during the 2018 Bamboo and Rattan Congress that we organized here in Beijing in June earlier this year. But I also want to reflect on the partnership between INBAR and Yong’an. 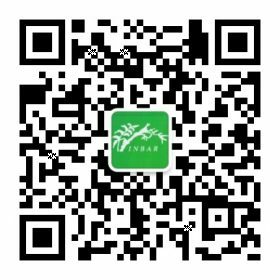 Yong’an was the first of our key strategic partners in China, and we are very grateful for the support that Yong’an has provided to INBAR. We are very happy to work together, sand I must admit that when I visited Yong’an for the expo two years ago, I was really impressed – impressed with the museum, impressed with the products that are made in Yong’an from bamboo, and impressed with the general interest that Yong’an has for developing its bamboo industry. We are ready to work with you, to provide opportunities, to share your experiences, and also to let the wider world know about Yong’an. As strategic partners we will continue to work together, and I hope that we will be able to develop closer relationships during the coming years. Unfortunately, I cannot be with you with you this time, but INBAR Deputy Director General Li Zhiyong is representing INBAR. But I hope I will be with you next month, to celebrate the annual Bamboo Products Expo in October, I am looking forward to being back in Yong’an and to be with you to celebrate that event, but for this moment I would again like to thank you for your support to INBAR, and to look forward to a closer, strong relationship in the future.